We would like to thank you for showing an interest in our business! 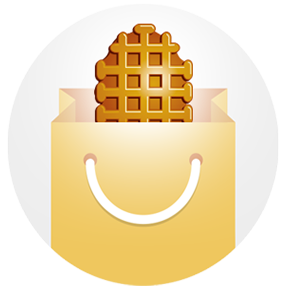 Customers were asking for these year-round and Waffle Cabin® started packaging these and selling the waffles online. As that demand grew, and fueled by a franchisee who started this in a new market very successfully, the year-round demand grew even more. 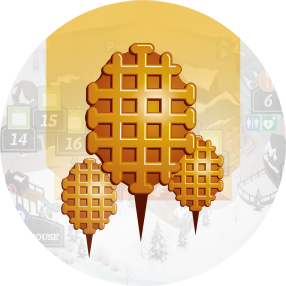 Waffle Cabin® is now giving the expansion beyond the resorts to new markets more focus as well, i.e. brick & mortar locations in city neighborhoods, oceanfront resort towns, shopping malls, college campuses, transportation centers, adventure parks and concession operations, etc. Festivals and private events have been growing ever since we started as well. 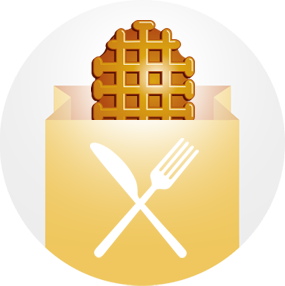 Using the original product as a foundation Waffle Cabin® has started to increase its menu offerings by including new toppings on the waffles to meet the requests of new and repeat customers and to appeal to the new year-round operations. Where do you know the Waffle Cabin® from? What peaks your interest in the Waffle Cabin® concept? What area are you considering starting a franchise? Have you owned a business or franchise before?